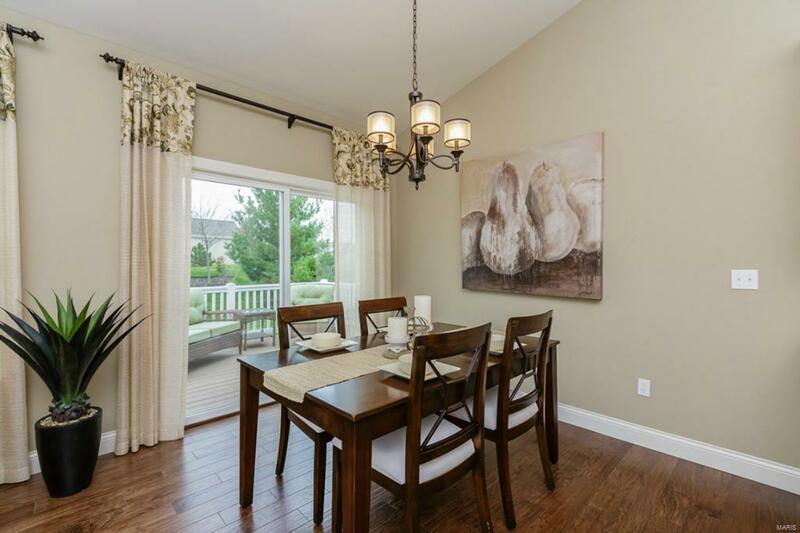 Welcome to the Manors at Wilmer Valley, a Payne Family Homes community in Wentzville offering a popular collection of ranch and 2 story homes ranging from 1,300 to nearly 2,500 sq ft. 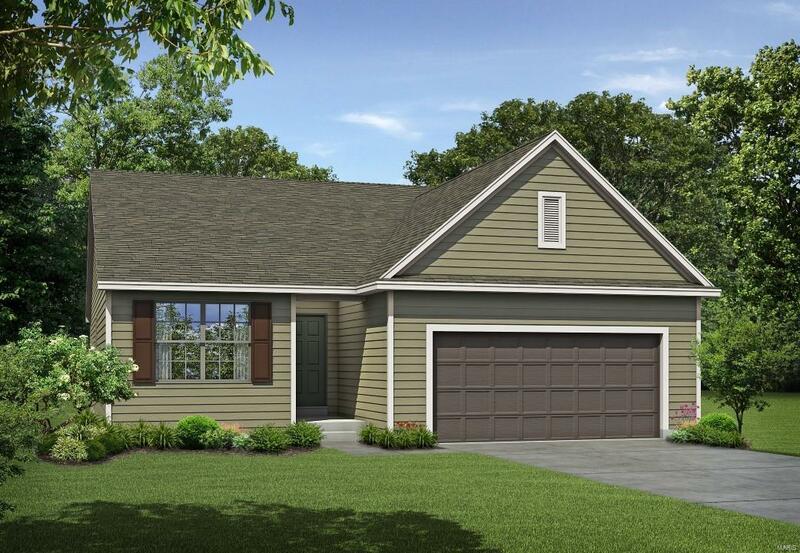 The Sinclair is a 3 bedroom, 2 bath ranch with 1,615 sq ft of living space. Features include an open Kitchen-Caf-Great Room plan, Flex Room or Formal Dining Room, main floor laundry, walk in closet in the Owners Suite, brushed nickel door hardware, Jeld-wen Low E windows, white 6 panel doors-trim, Frigidaire appliances, timeless architecture, brick on all elevations, fully sodded yards, professional landscaping, Limited Lifetime Warranty shingles, 1 year builder warranty, 10 year structural warranty, 15 year basement waterproofing warranty and more. 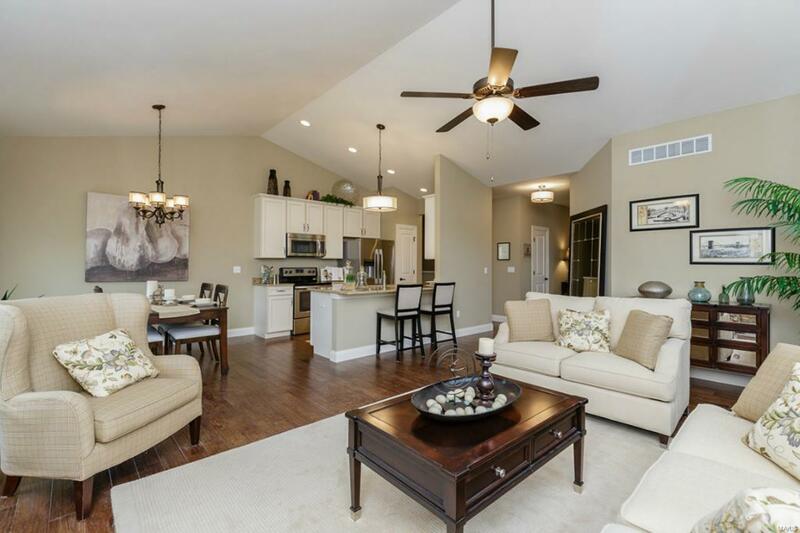 Enjoy a community lake surrounded by walking trails. 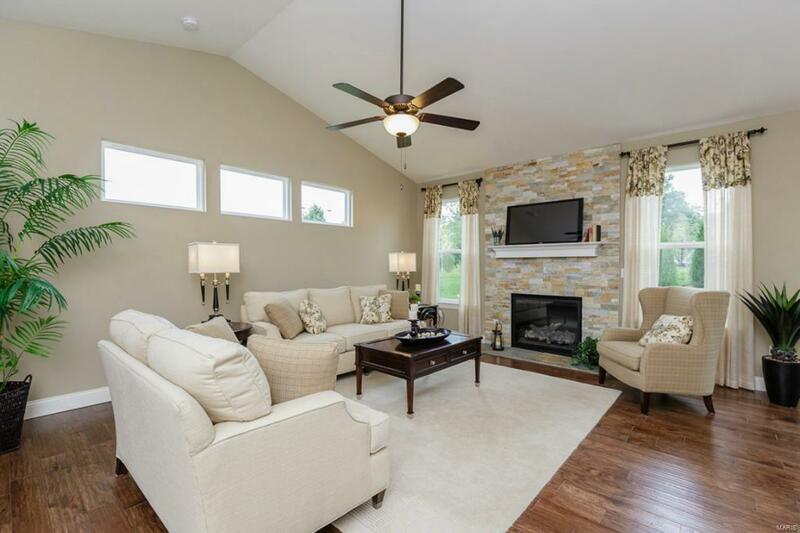 Wilmer Valley is conveniently located off of Wilmer Road just minutes from the many shops, restaurants and services on nearby Wentzville Parkway. There is easy access to Highways 70 and I64-US40.